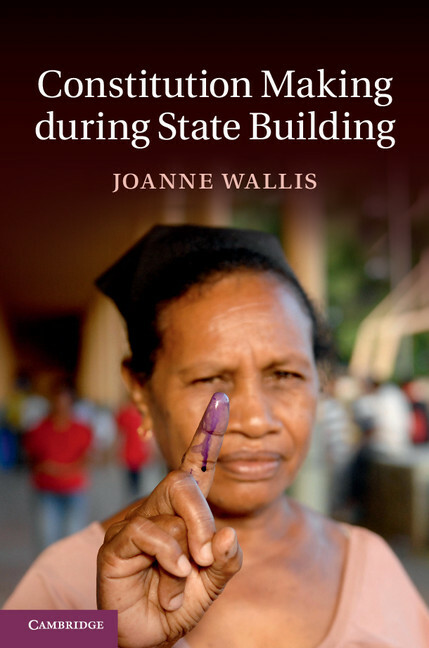 Joanne Wallis is the author of Constitution Making during State Building. She is a Senior Lecturer in the School of International, Political and Strategic Studies at Australian National University. What Role Can Constitution Making Play in State Building?